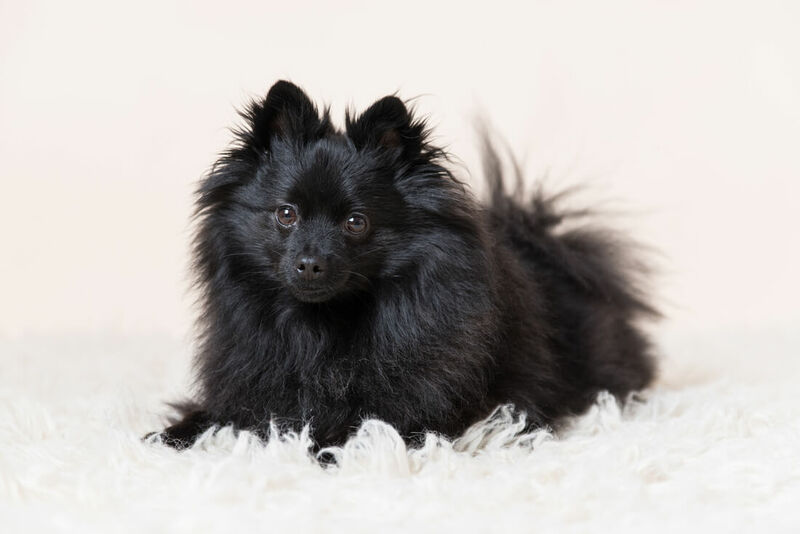 Are your pregnant or have a new little addition to your family? Many congratulations on your little miracle. Newborns grow and change at an alarming rate and before you know it your beautiful baby has become a smelly, moody, teenager. My own little miracle celebrates her 10th Birthday next week and it’s hard to remember those tiny toes and fingers. 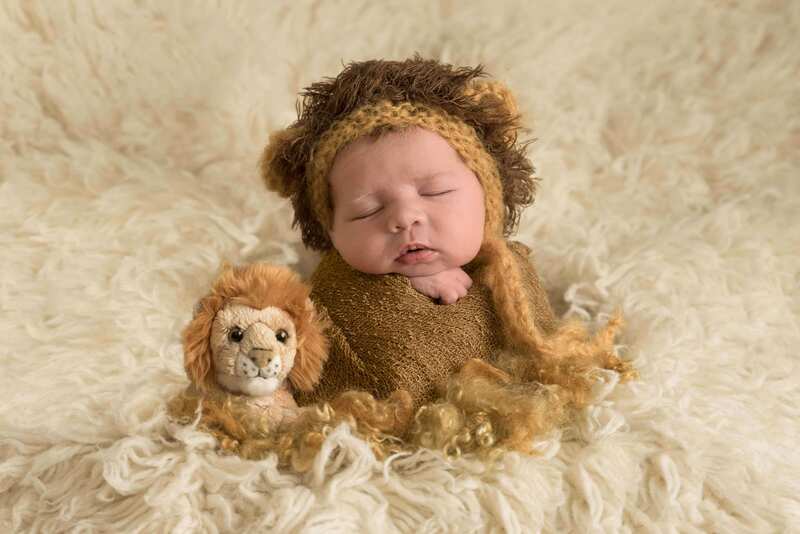 I didn’t know about booking a specialist Newborn Photoshoot back then but I am so thankful for the wonderful baby photos I have of my tiny baby girl. 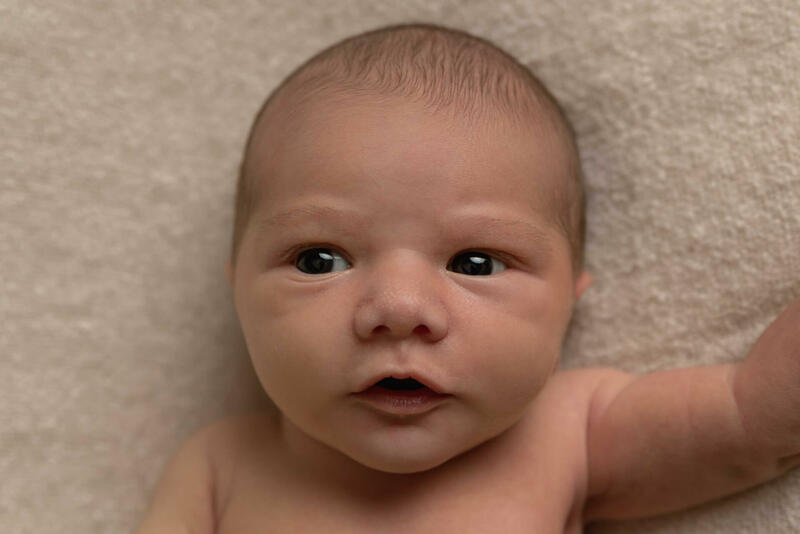 Whist your newborn is still tiny you will be so wrapped up in the whirlwind of those early days, running on adrenaline, sleep deprived, with a constant stream of visitors. 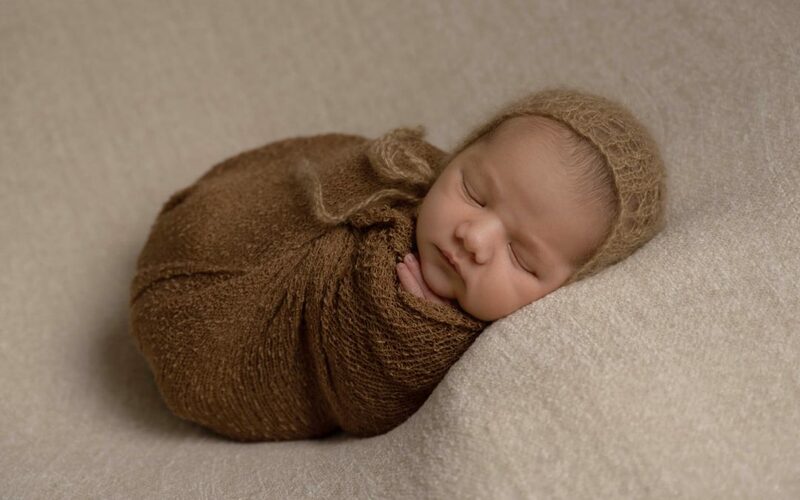 It is so easy for your little one to change and you not notice until it’s too late and your newborn has become more alert and that sleepy curled up baby has gone forever. If you make time for one thing I would strongly recommend looking at baby photographers in Lincolnshire and book a newborn photoshoot when you are around 20 weeks pregnant to ensure you secure a space. 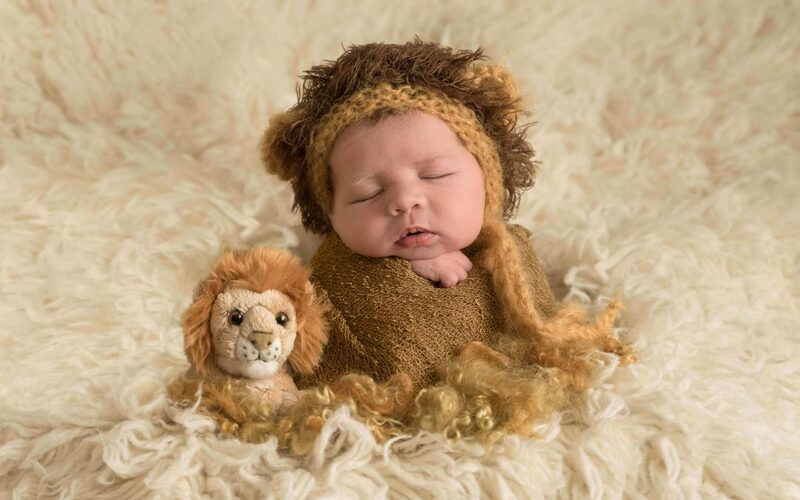 Look for baby photographers who are specially trained. 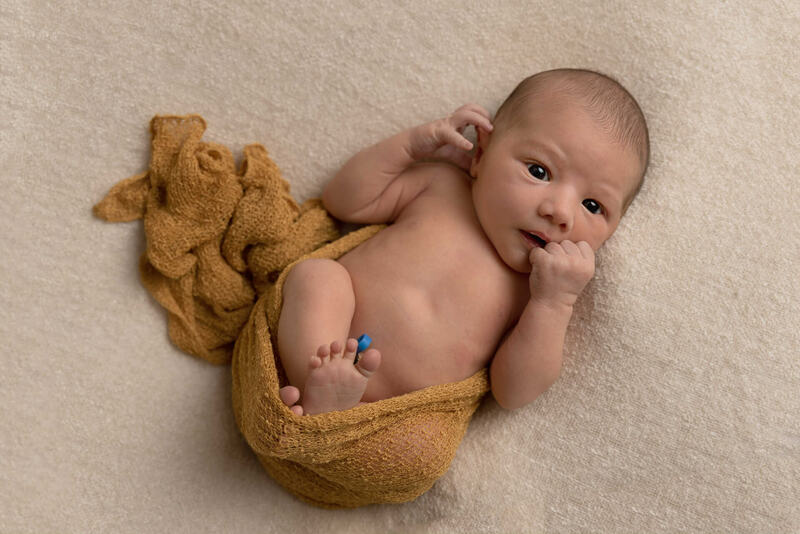 Some of the poses you see in the beautiful images we all coo over requires specialist skills to ensure that your precious baby remains safe at all times, so please research your choices carefully. 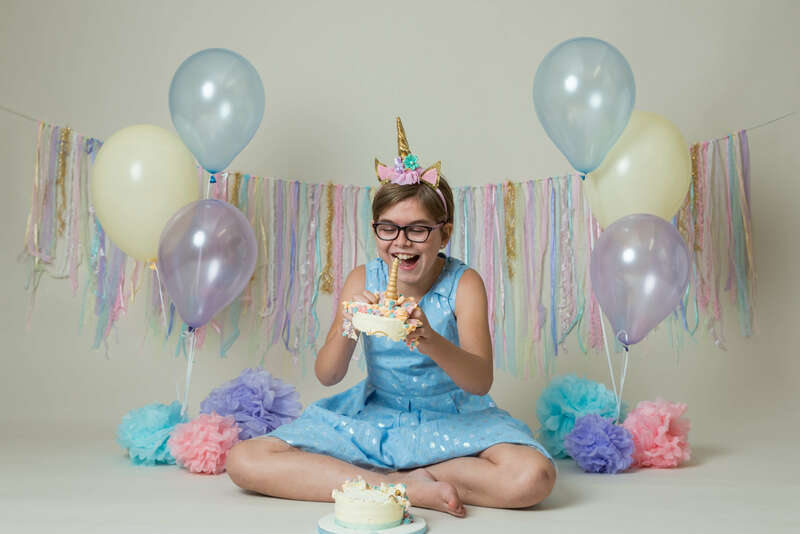 You might choose a mobile photographer so you can remain in the comfort of your home or prefer a photography studio where a range of props and backdrops are available for you to choose from. 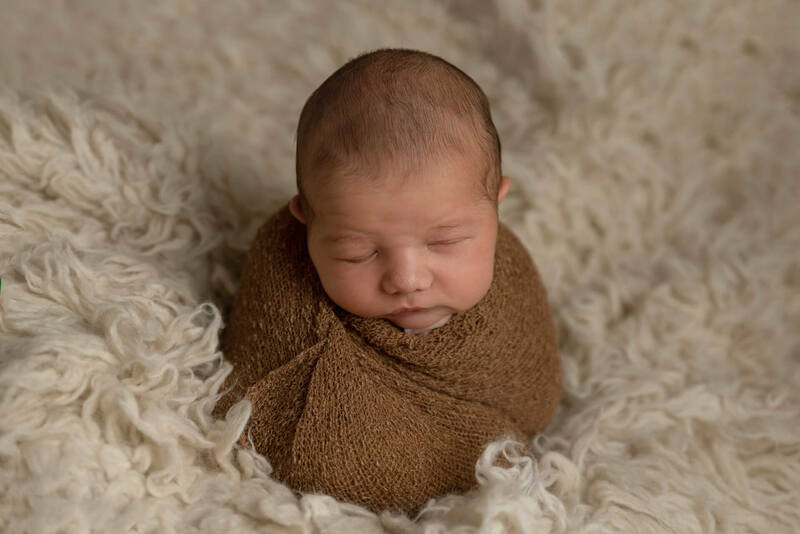 Maybe you want more lifestyle photography type images where baby is captured during natural interaction with you or you love the wonderful posed images that capture sleepy babies all curled up. Whatever your preference there is a newborn photographer nearby that will be perfect for you. 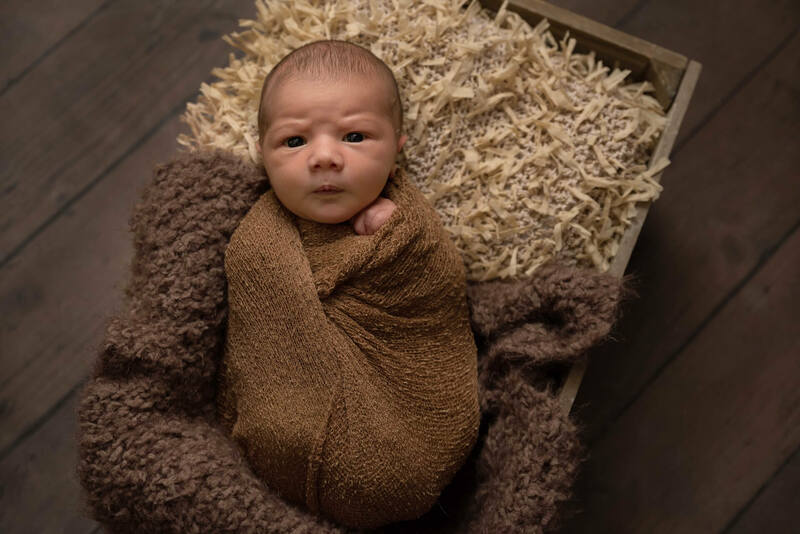 My personal photography style has developed over the last few years and my newborn photoshoots include a range of natural and posed images capturing your newborn both awake and asleep, using a range of props and blankets to compliment your home. My service incorporates discussions with you to ensure that the images captured suit your family and personal style. 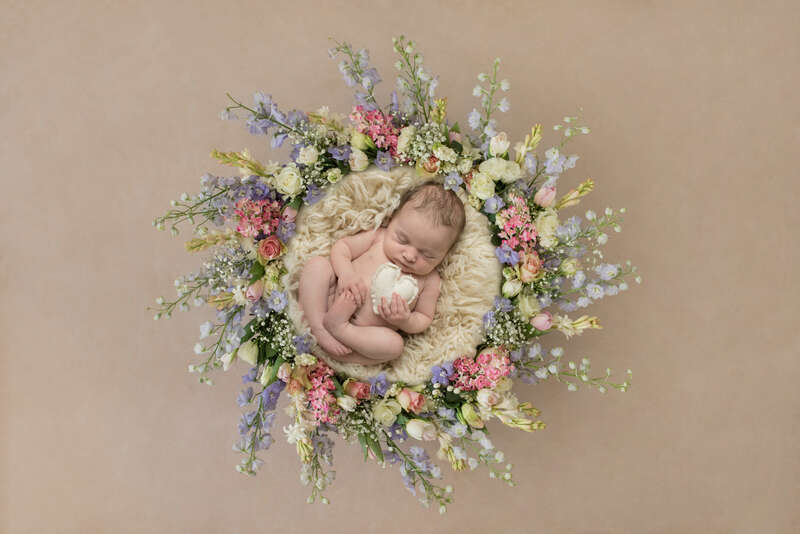 My garden photography studio near Spalding is easily accessible from Peterborough, Boston and Kings Lynn and is ideal to allow you to relax and enjoy your newborn photography experience in comfort whilst I work my magic. I hope my post on baby photographers near Peterborough has been useful. If you have any questions or would love to chat about booking your baby session with me. Contact me today. 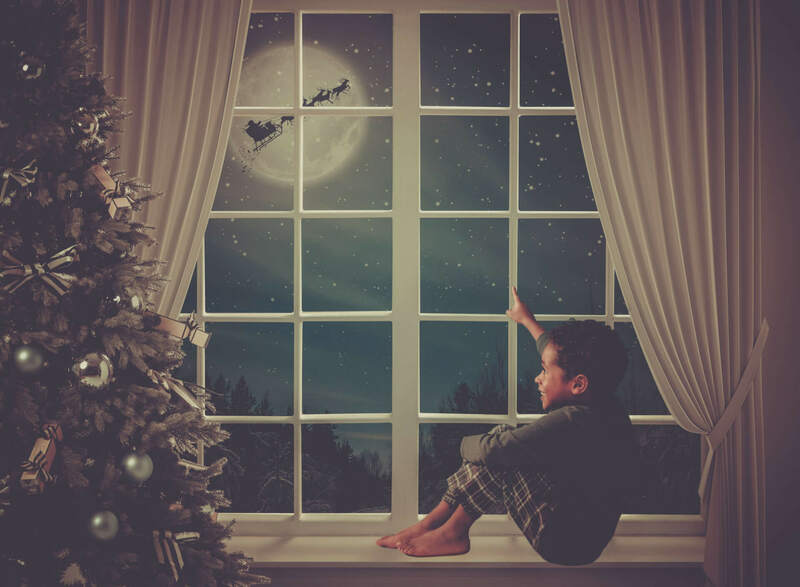 2017 saw the introduction of Elves and Mummy Fairies to our popular Fine Art Fairy Photography. I absolute love creating these magical Fairy Portraits and gain delight from watching the little ones enjoy the magic. During 2018 I have scheduled 3 Dates for fairy Photoshoots. 18th February, 24th June and 29th September. Spaces for Fairy Photoshoots are selling fast and I expect will all dates will sell out. 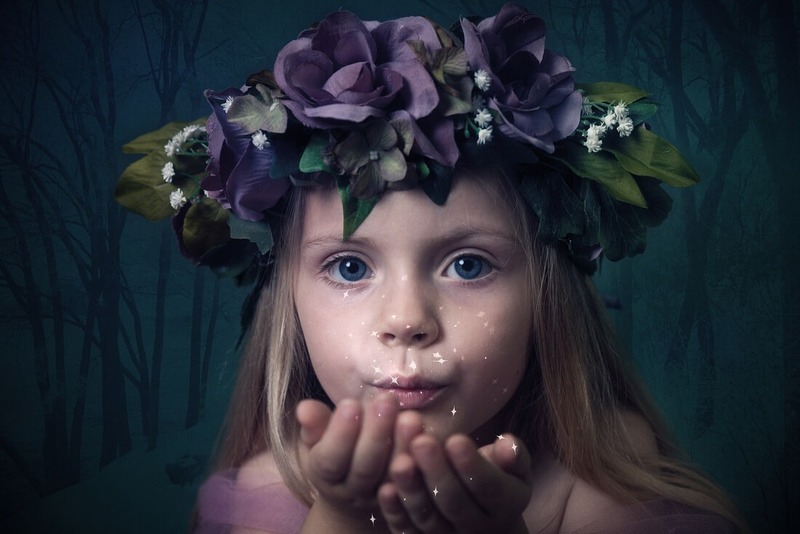 For more information on Fairy Photography please hop over to the information page here. For the last few years I have run Mini sessions in the wonderful Bluebell woodlands. 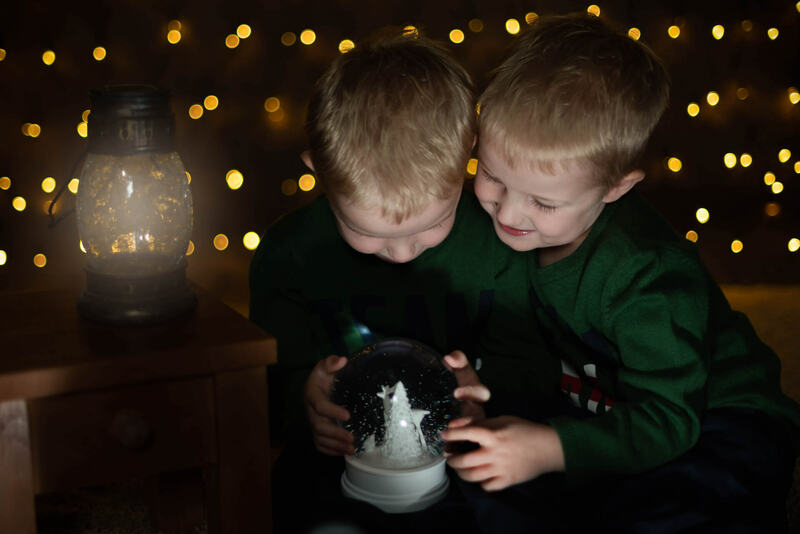 I love capturing your little ones in the woodlands and hope to capture many more in 2018. I have decided not to run Mini sessions this year, instead I would encourage to book a regular location Photoshoot during the magical 2 weeks during which the Bluebells are in bloom. The decision to not run mini sessions is based about my desire to have more time with each family to ensure I can dedicate the time to create personalised family portraits that reflect individual personalities. 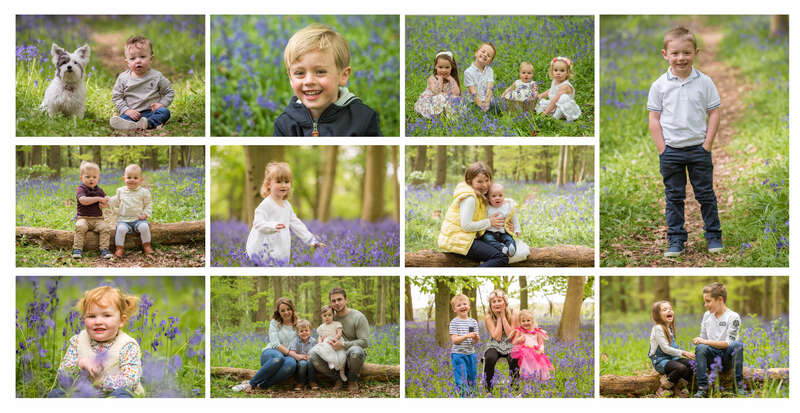 The Bluebells are generally Bloom during the 2nd half of April so please book a location Family Photoshoot doing the last 2 weeks to capture your family in this beautiful setting. Capturing our beautiful 4 legged friends is something that I would really love to do more of. Having recently lost one of my own beautiful Labradors it has reminded me of the importance of including our fur babies in family photos. With this in mind, I plan to offer a dedicated studio day for Pets. This is scheduled for 17th March and more details will follow shortly. 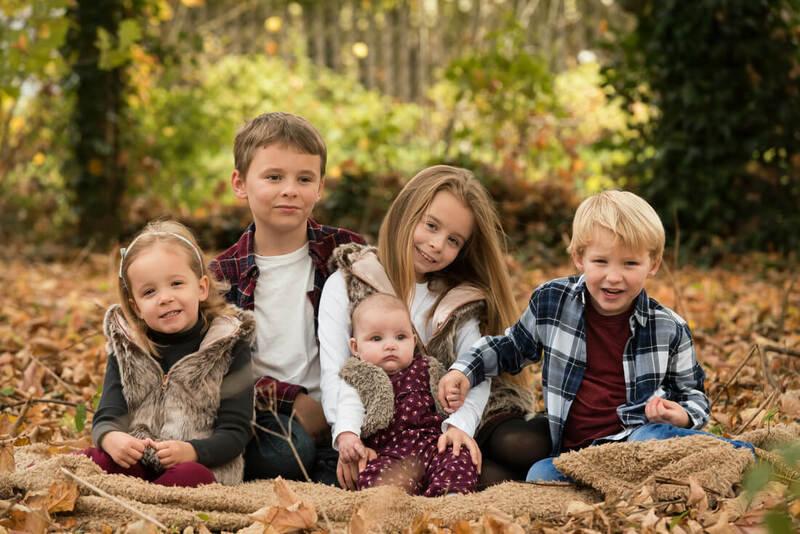 During 2017 I have had the opportunity to create some wonderful outdoor family photography, making use of the wonderful summer and autumn seasons. This is something I would like to encourage more of during 2018 so if fun natural style photography is your preference then secure a fun outdoor photoshoot during 2018. 2017 was so busy for me I had limited time to work on personal projects. During 2018 I would really like to rectify this and as such I plan to work on some styled shoots developing my Fine Art style. I will be seeking some models for this project so if you are interested in putting your children forward for this please keep your eyes peeled on my Facebook page. I look forward to welcoming lots of you through the doors of my Spalding based photography studio. I hope to see lots of regular clients and welcoming many new families though my doors. Well what an amazing year I have had at Slice of Life Photography. A record number of clients have stepped through the doors, I have relocated the studio close to Spalding in Lincolnshire and I continue to love every minute of what I do. Not every session has been easy, there have challenges along the way. Children who don’t want to co-operate, babies suffering colic or that don’t want to sleep, rain and freezing temperatures to battle on wedding days, but the end result has always been worth the persistence and determination. 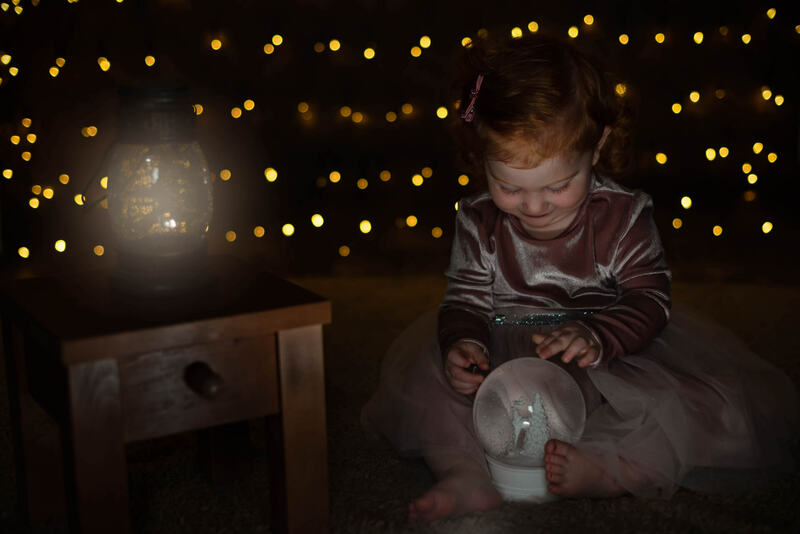 I absolutely love creating beautiful newborn photos for you to treasure, capturing you little ones birthday with a cake smash photoshoot and transforming your little ones into timeless fairies and elves. Here are the highlights from the most amazing year to date. I have had the pleasure of recording the arrival of 54 newborn babies this year. Capturing their early days with timeless beautiful baby photos in my Lincolnshire Photography studio. 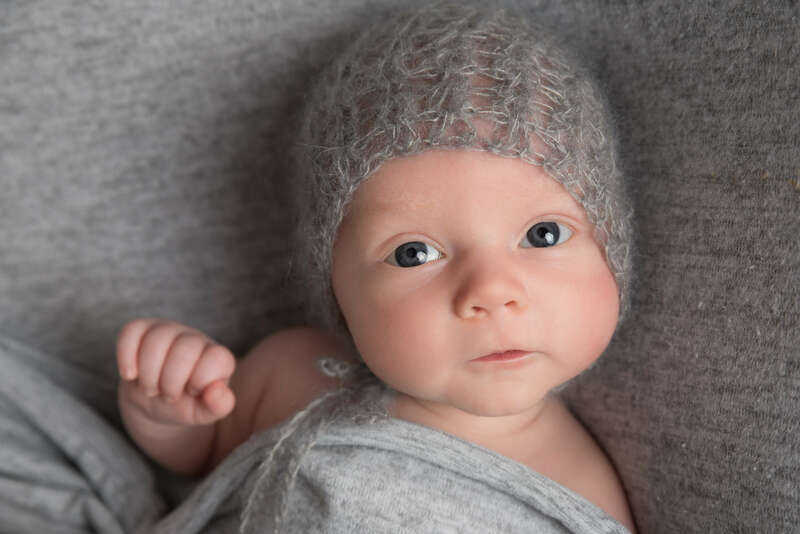 Some babies have slept through their newborn photoshoot and others have watched me intently and been far too interested in what I’ve been doing to close their eyes, but each and every one has been a wonderful precious gift and a delight to photograph. 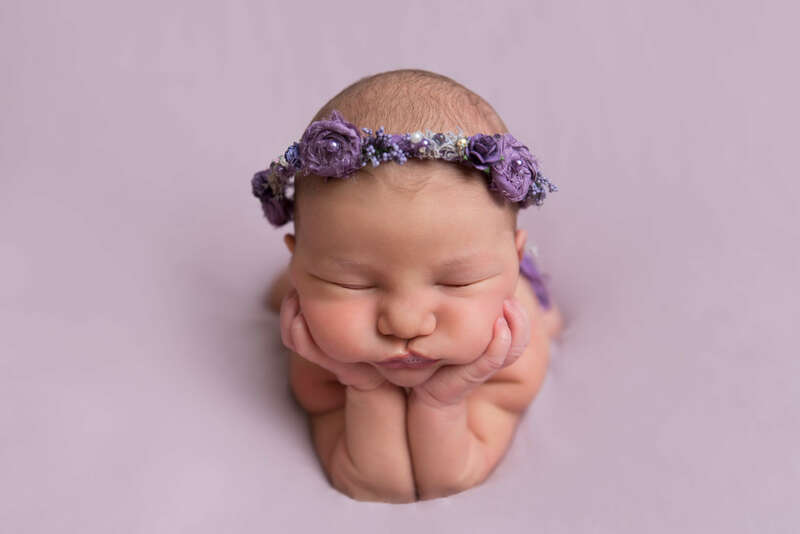 A few of my newborns have returned for the little sitter part of their Milestones Photography package and other Little sitters have visited for the first time. 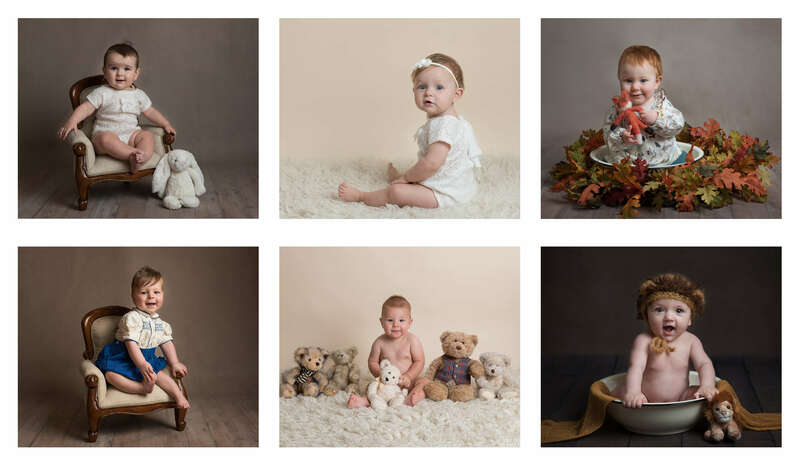 I love to capture sitting babies as it is a great opportunity to capture their emerging personalities as they start to see the world for a different vantage point. Cake smash photoshoots are a great way to record your baby turning one. As well as 16 1st birthdays this year, I have also captured my first 2nd birthday and mustn’t forget capturing my own cheeky 11 year old as well. 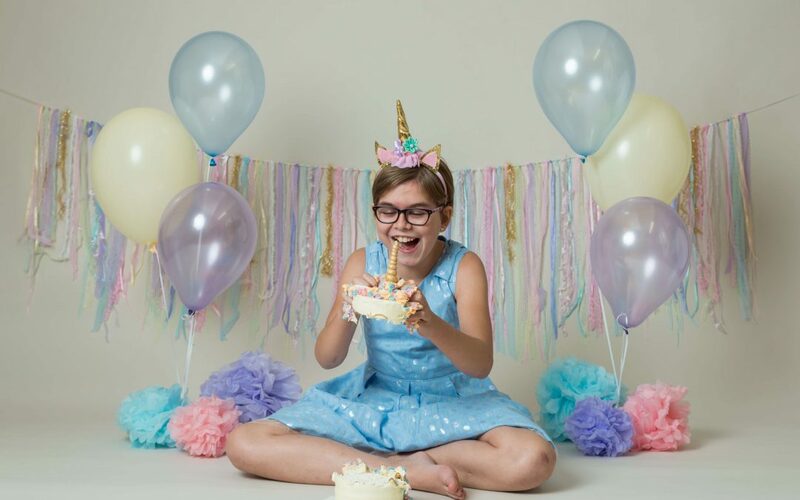 A fun photoshoot for any age. The Spring time is one of my favourite times of year to get outside and create some wonderful family memories during location photoshoots. This year 11 families joined me for sessions in the wonderful Bluebell wonderlands. The beautiful purple flowers making a wonderful setting for outdoor photography sessions and mark the start of spring for me. 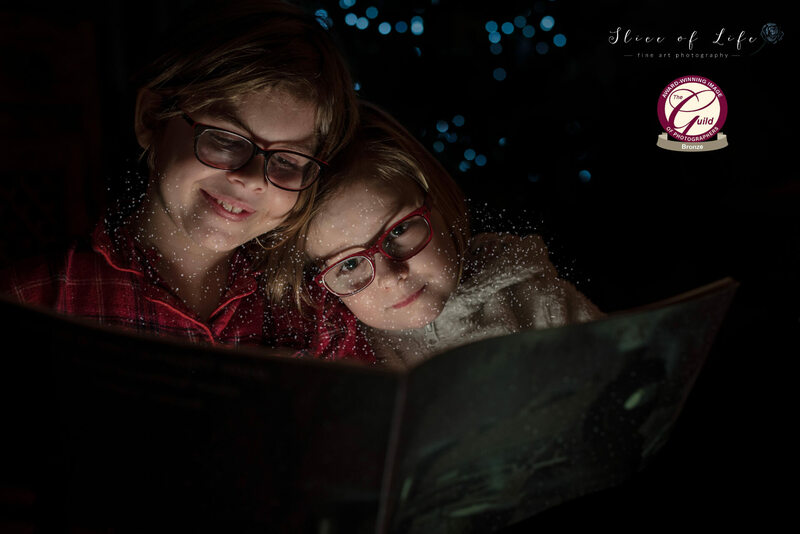 I have seen a rise in families visiting this year with 12 families joining me either in the studio or on location for an outdoor family photoshoot. It is lovely to be able to capture the whole family together; it’s so important to have pictures with Mummy and Daddy in too. Bump Photoshoots are so precious. An opportunity to document your pregnancy and the life growing inside of you. 6 Mummyies have stepped into the studio to document their amazing bodies this year, all glowing in the beauty of pregnancy. 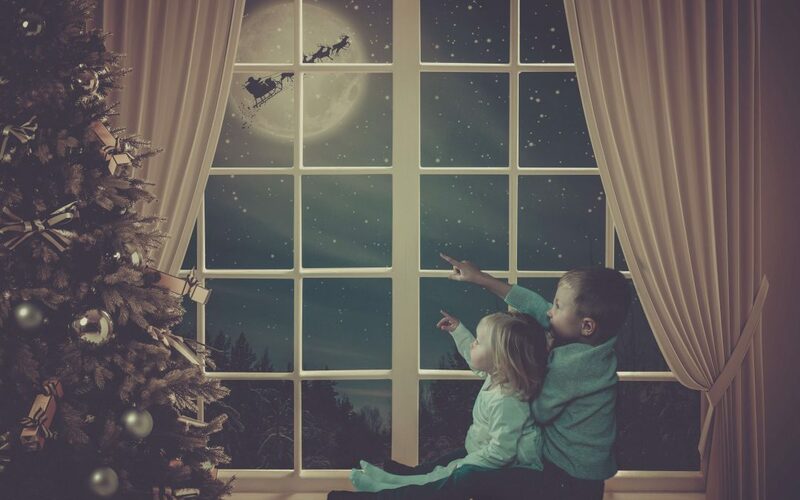 This year has seen my Fairy Photography grow massively, with the introduction of Elves and Fairy outfits for Mummies. Fairy Photoshoots are held on limited dates throughout the year and every date sold out during 2017! 2018 fairy dates are already booking up and I cannot wait to create more magical Fine Art Fairy Portraits for you all. Pet Photography is an area I hope to expand during 2018. Capturing our 4 legged family members is so important. As I write this I am preparing to let my own fur baby go to sleep forever and it breaks my heart that she will no longer be here to greet you all, but I take comfort in the many amazing portraits I have of her. Riley is the 1 fur baby that visited in 2017 and he was a dream to photograph. Watch this space for details of Pet Portrait Days coming in 2018. 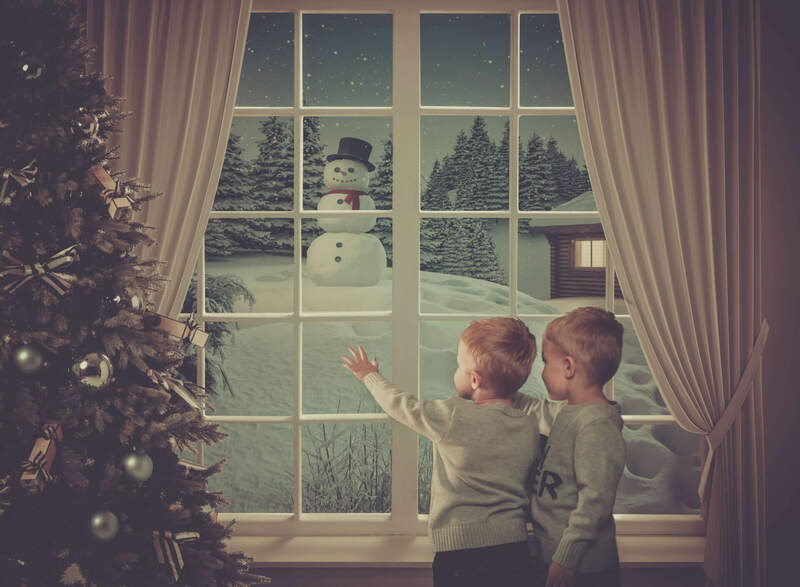 Christmas is such a fun magical time and it is lovely to document the magic through photography. 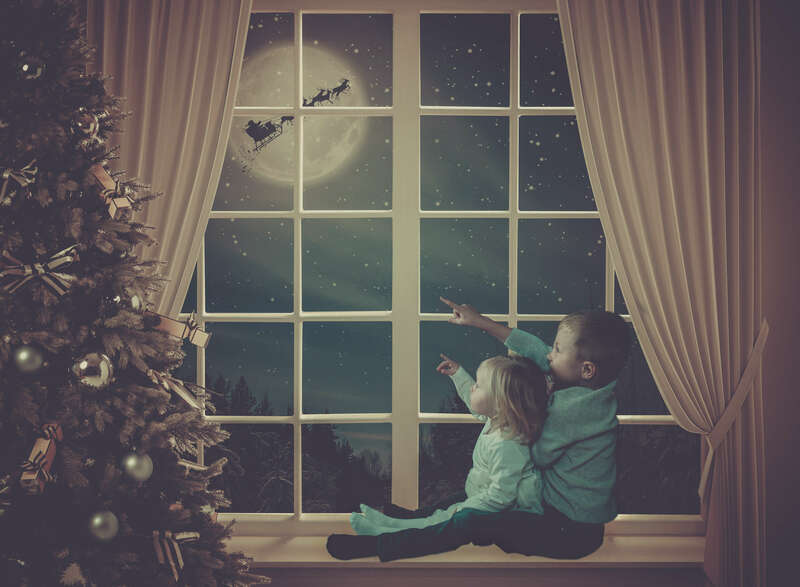 Many clients chose to document their little ones every Christmas as it is a great gift to share with family and document how they have grown each year. My 2017 journey in wedding photography will follow in a separate article, after I have completed the final 2017 wedding collection. 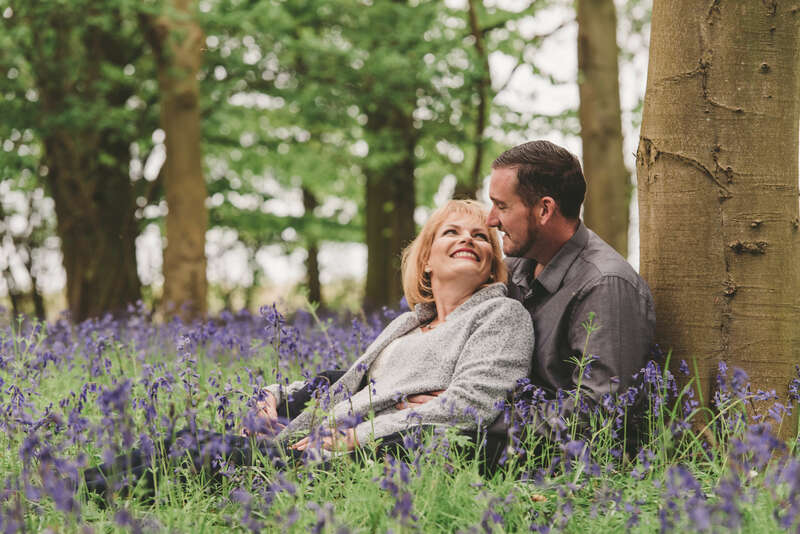 Just one couple chose to include a pre-wedding engagement shoot in their wedding package this year and together we chose to take advantage of the beautiful Bluebells to document this. I hope that more couples will add an engagement photoshoot to their wedding packages during the 2018 and 2019 wedding seasons. It is so wonderful to capture couples so much in love and allows us to work together ahead of the pressures of a busy wedding day.